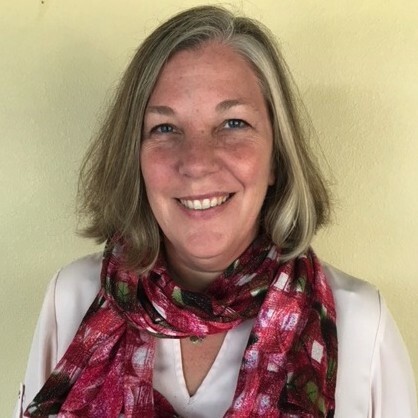 Jill transitioned into her life as a Marriage and Family Therapist in the Fall of 2008, when she went back to school to get her Masters in Counseling Psychology from Santa Clara University. She has worked as a trainee and intern at Almaden Valley Counseling Service in San Jose for the past 6 years, where she gained significant experience working with students at local elementary, middle and high schools, parents and a wide range of clients including individuals, families and couples. Jill likes to approach therapy with warmth, empathy and the desire to gain a deep understanding of the underlying issues that contribute to a client’s current level of functioning. Using a blend of client centered and cognitive behavioral approaches, Jill helps clients move forward in places where they previously felt stuck, while helping them to gain a greater understanding of their patterns, history and coping skills. Her areas of specialty include individual work with anxiety, depression and grief, working with school-aged children on impulse control, anger management and social skills, couples and family work, and co-parenting support. Jill is originally from Chicago and lives in San Jose with her husband and rescue dog Babe, who she is training to become a therapy assistance dog.